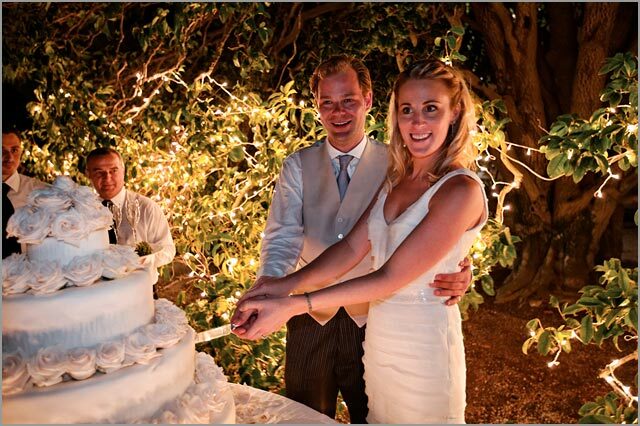 Today I would like to tell you about a lovely couple coming from England: Joss and Nick. 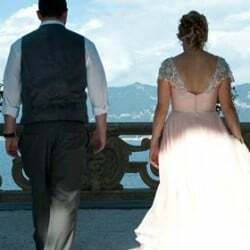 They got married on July 9th, a bright and warm summer day that they will not forget for the rest of their lives! 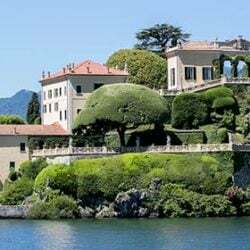 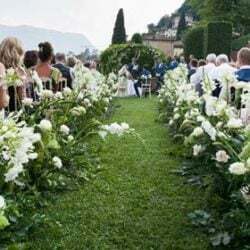 They surely had a certain taste for lovely and good things and places so they opted for a wonderful wedding on Lake Como. 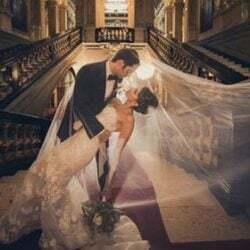 Everything was planned to be perfect! 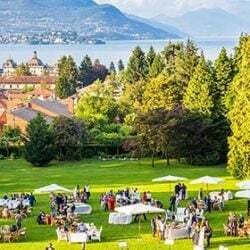 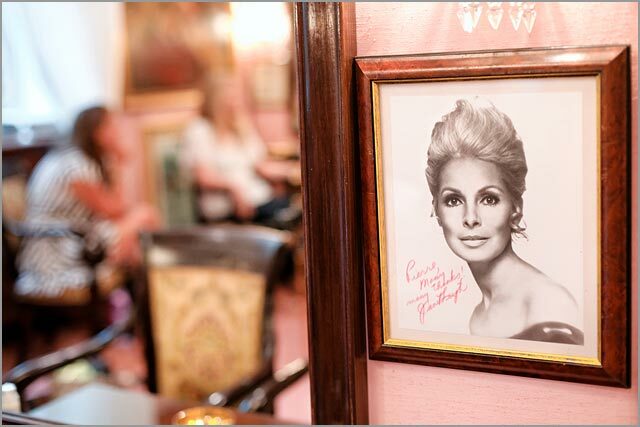 We start from bride’s getting ready at Villa d’Este, the wonderful hotel famous all over the world with stunning view on the lake shores. 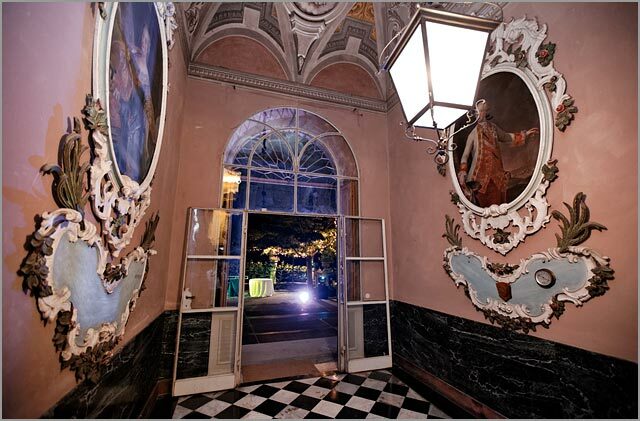 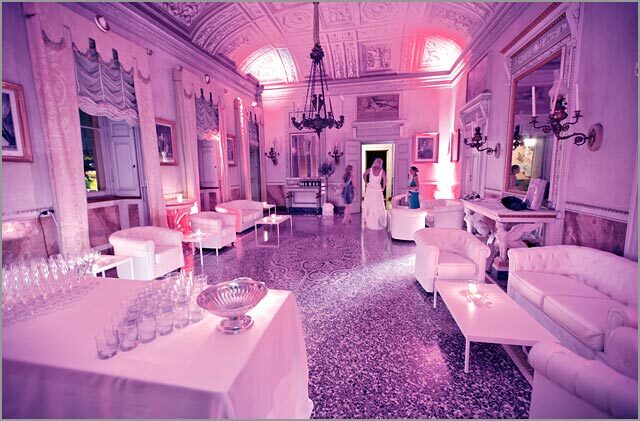 And we will end with the party in an amazing private villa near Cernobbio. 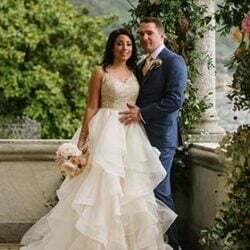 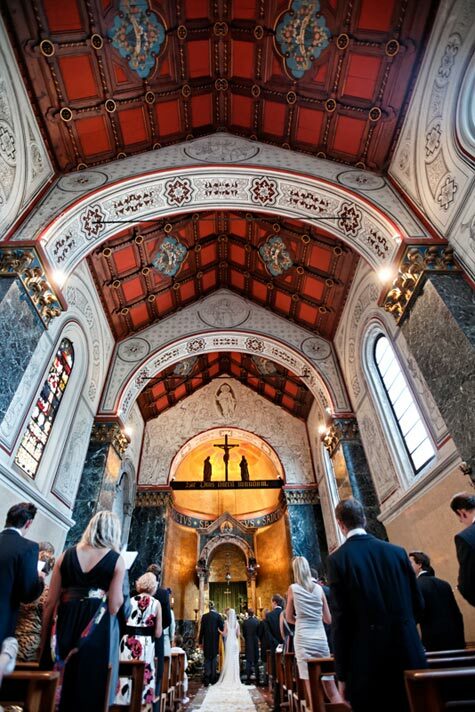 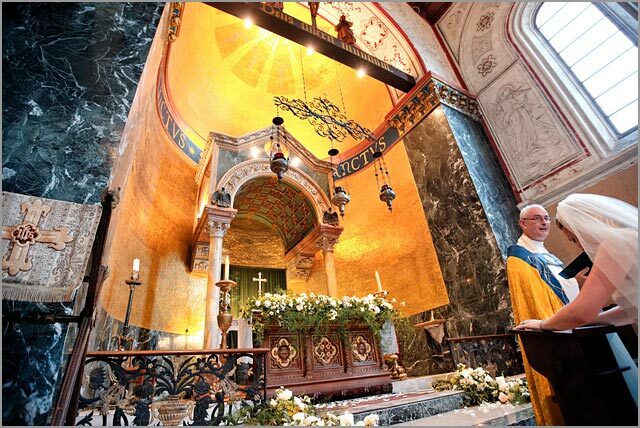 Nick and Joss decided to celebrate their special ceremony in lovely church in Cadenabbia just on the Como Lake’s shores. 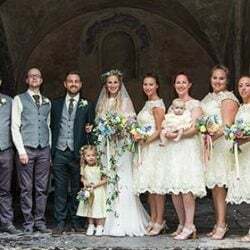 Here they soaked in a magical and romantic atmosphere created by wonderful floral decorations, white candles and the bright and warm colours of walls, together with a stunning red lacunar ceiling. 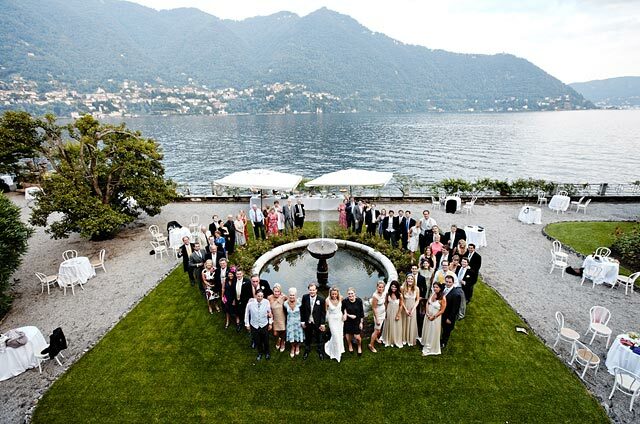 After the ceremony, a pleasant and cheerful boat trip led the newlyweds and their guests to the reception venue: an ancient villa with a big terraced garden that overlooks the lake! 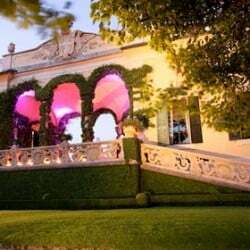 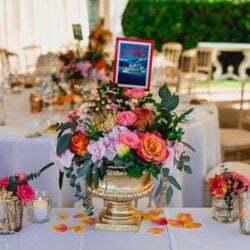 This amazing villa gives the chance to choose the setting of your reception: inside, among old marvellous decorations that enrich its big and ancient rooms, or the outdoor space “breathing” the romantic lake atmosphere. 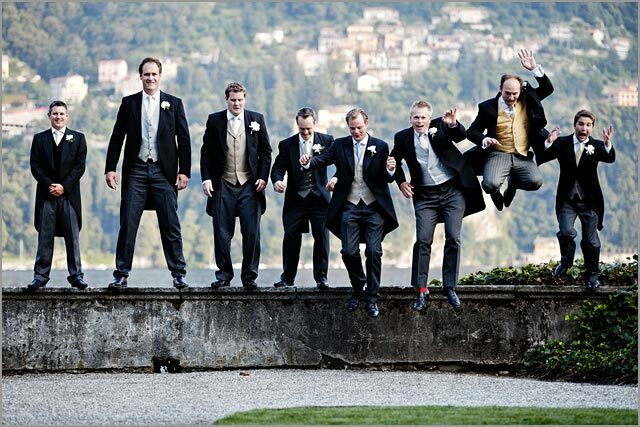 Joss and Nick opted for this option! 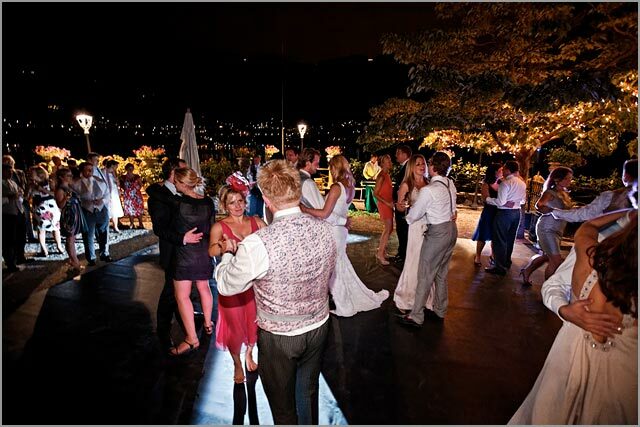 They were blessed with a wonderful day, so the guests were able to enjoy the outdoors, gazing the breathtaking panorama during dinner and revealing in the cool lake breeze while dancing. 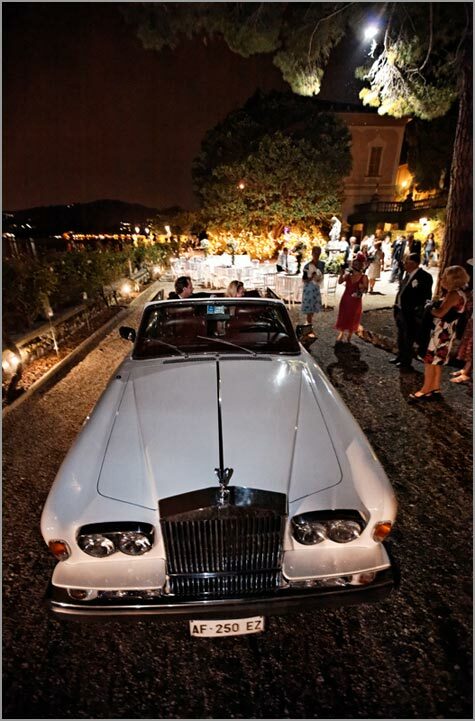 At the end of the party a white convertible Rolls Royce waited for the newlyweds. 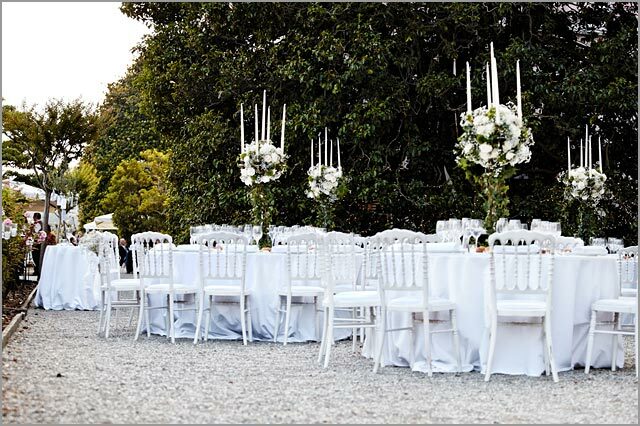 An original way to say good-bye to their guests and throw the Kate Middleton style bouquet to the girls! 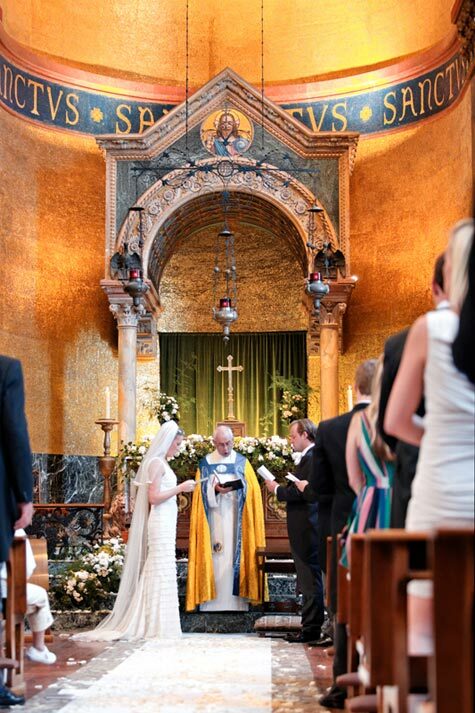 Could we say that Joss and Nick had their royal wedding too? 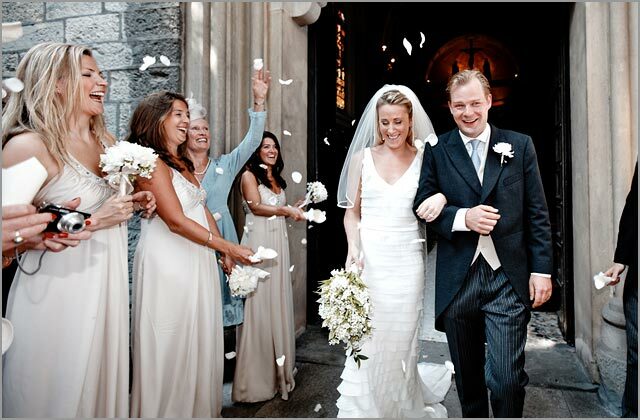 All images © David Christian Lichtag – www.lichtag.net. 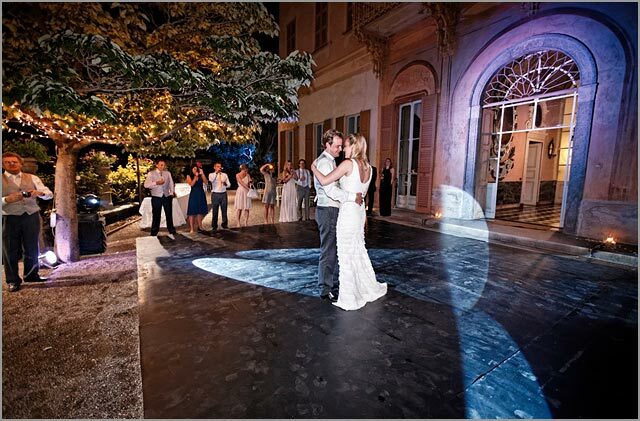 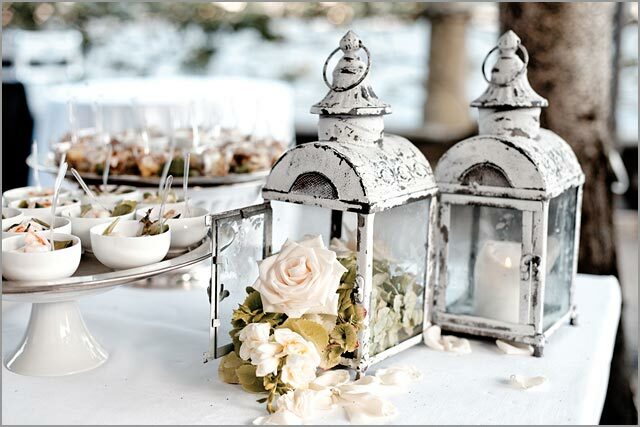 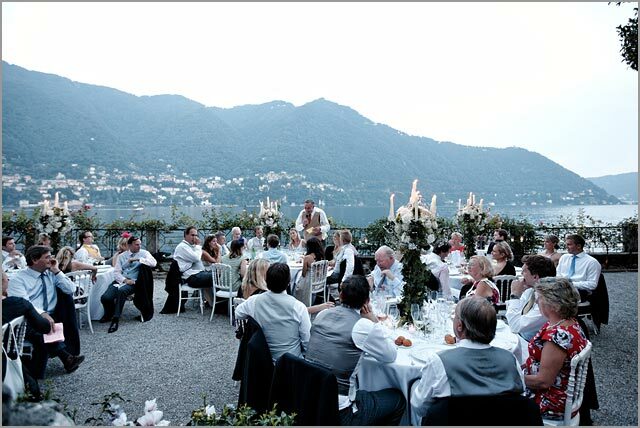 For more information about weddings on Lake Como – please contact us.